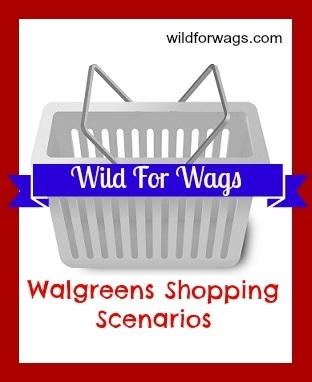 In this scenario, you’ll get $30.85 worth of merchandise. After sale prices & manufacturer’s coupons, you’ll pay $11.35 out of pocket. You’ll keep $6.14, (6140 points), and receive $3 in ibottas. It’s like you’re paying $2.21 for everything or 22¢ per item. Next post: New Oxiclean Coupon – Detergents Just 97¢!